Standard AKA Legal AKA43 Airbox Inlet Tube. 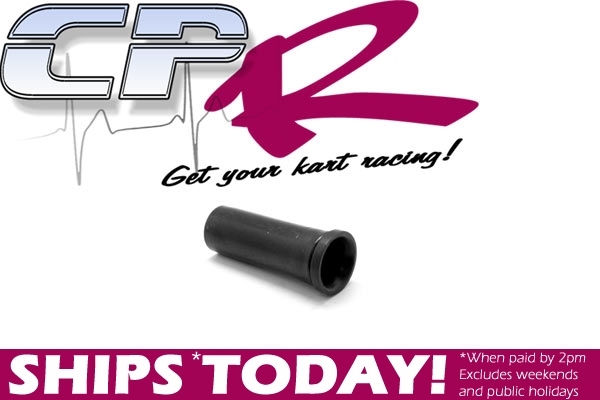 Replace missing/damaged or worn tubes in AKA43 airboxes. Also fits older boxes (non AKA43 types) which look similar in design. Need a new filter insert? Click here. to view our filters.